PlayStation Mobile is now live on compatible Android devices and the PlayStation Vita. 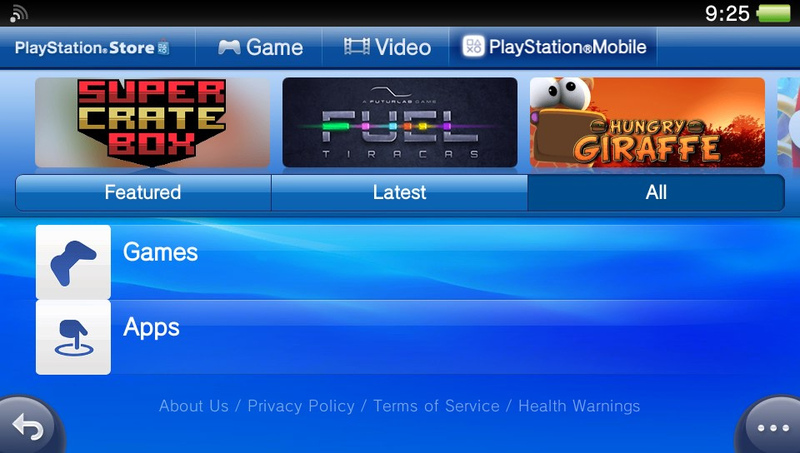 Accessing the PlayStation Store on the PS Vita shows the new PlayStation Mobile tab. 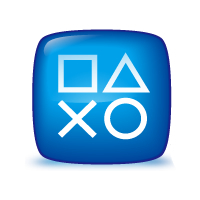 Over 20 games and apps have launched with the PSM roll-out, with prices from just $0.49 / £0.40.